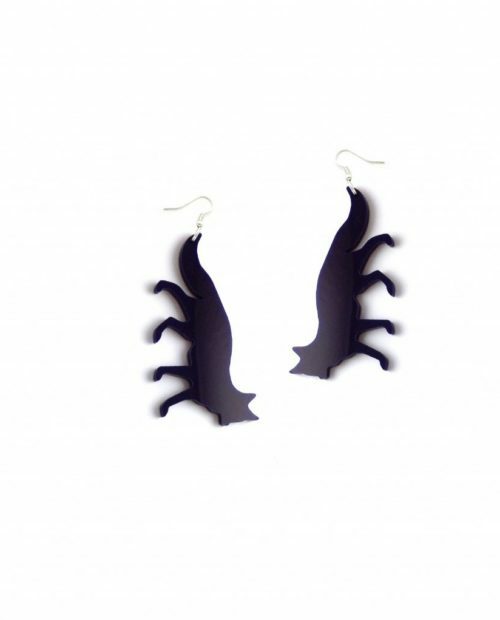 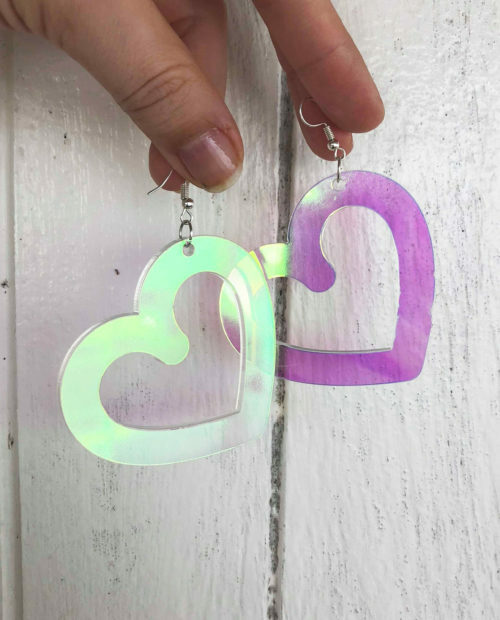 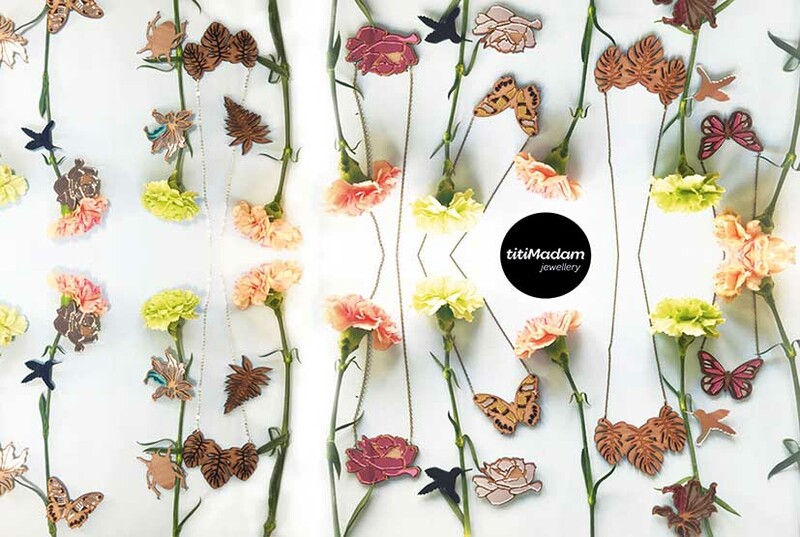 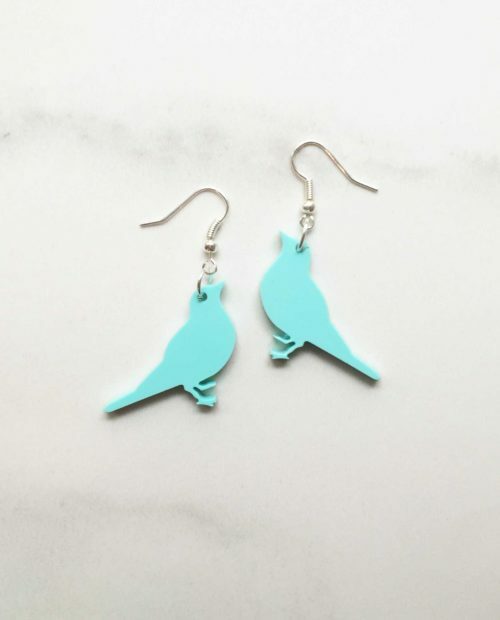 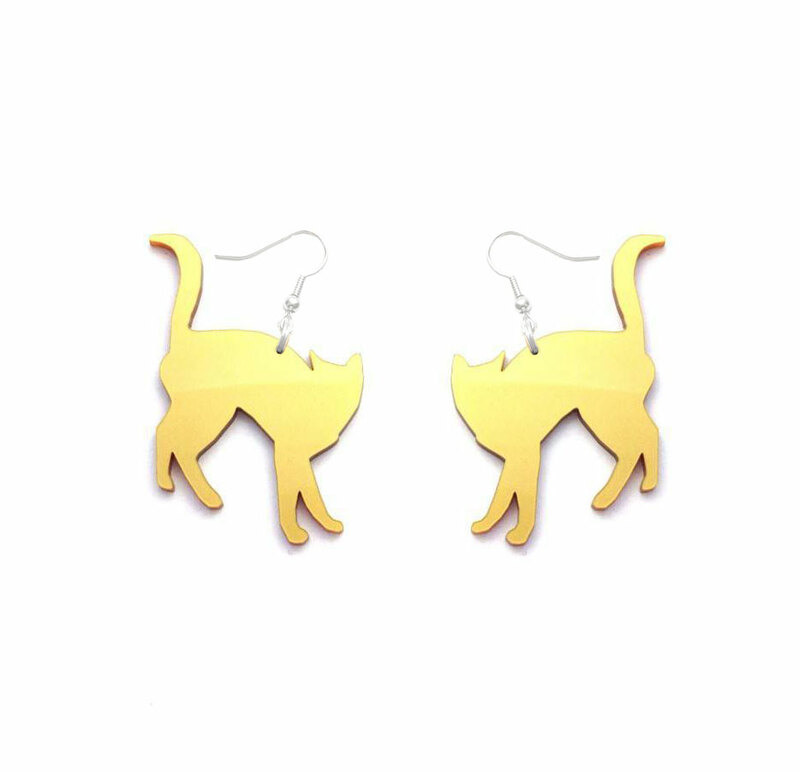 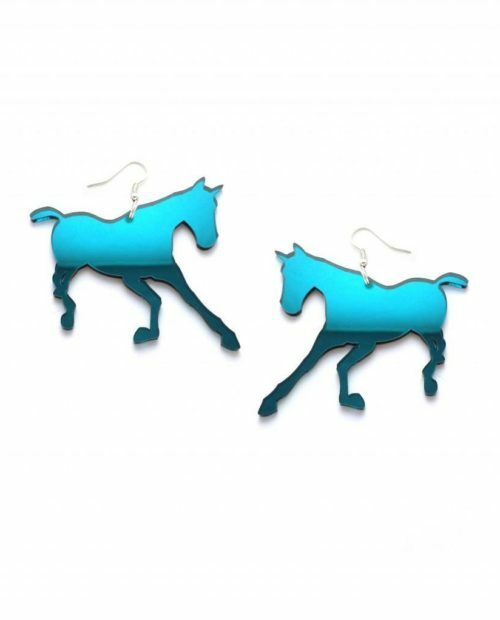 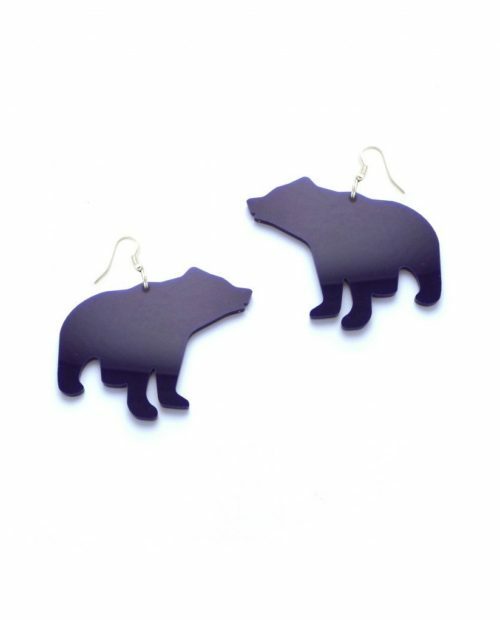 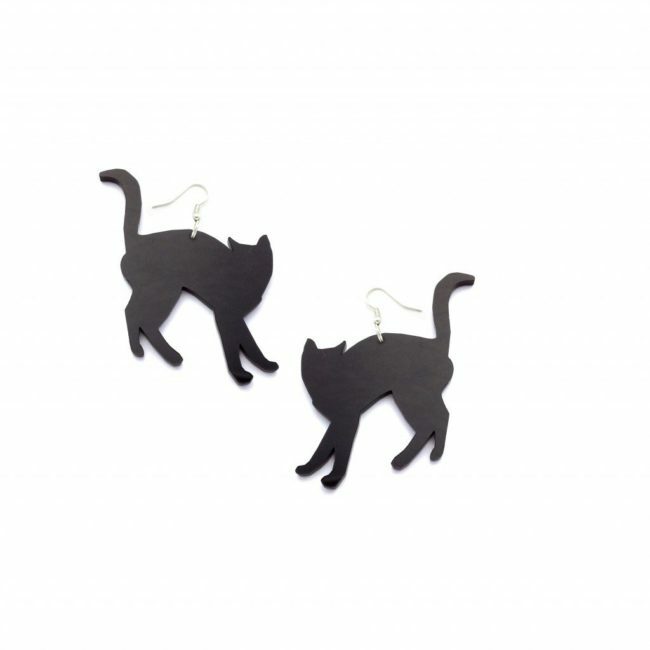 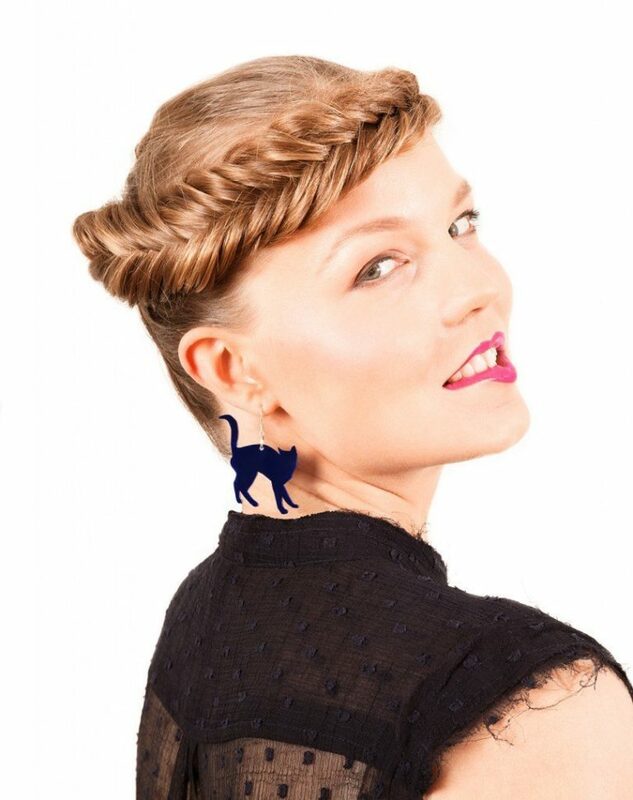 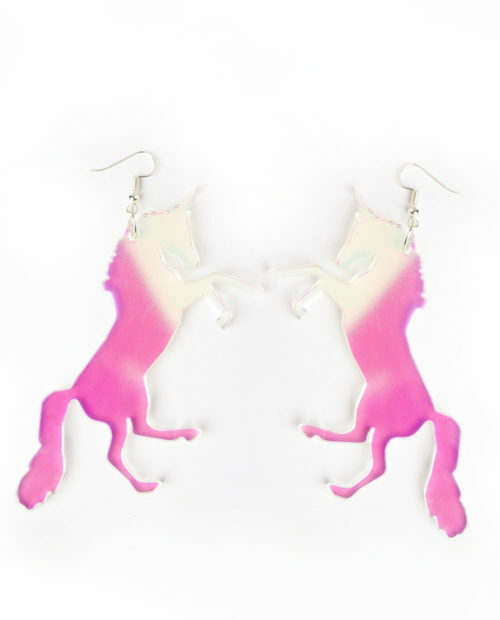 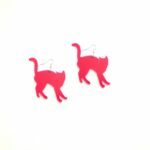 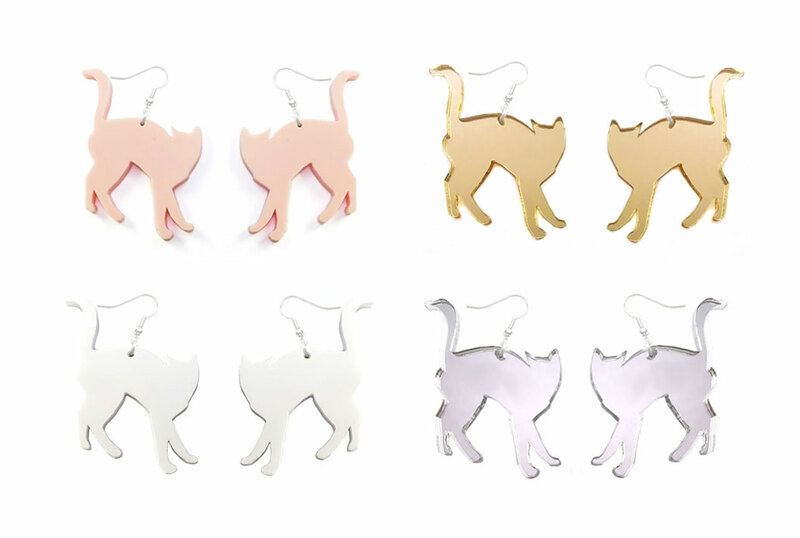 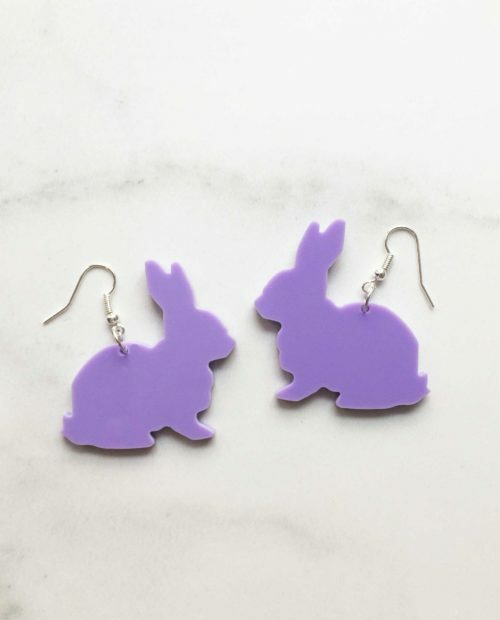 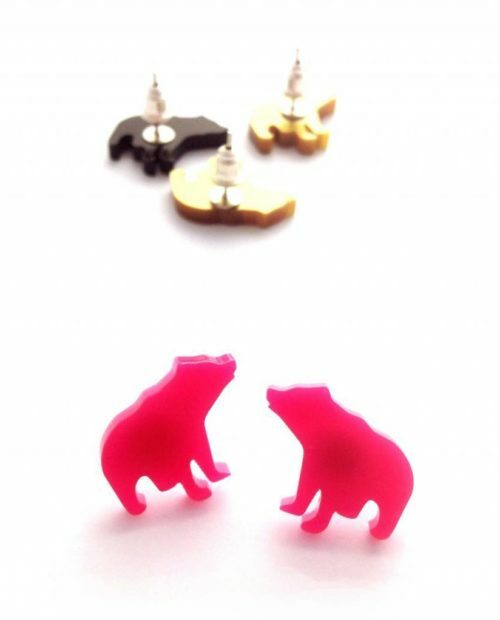 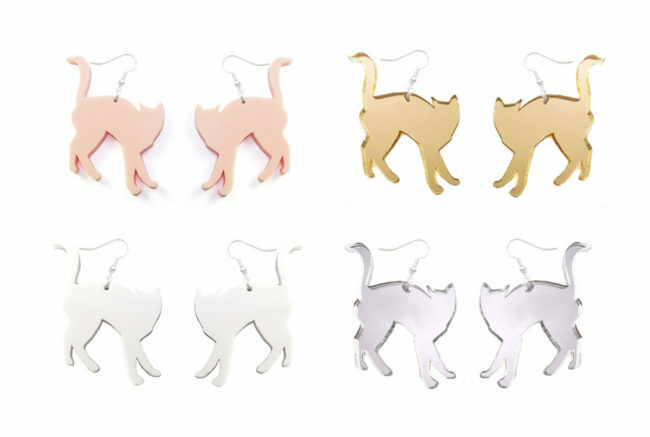 Carol Cat earrings are made from 3mm laser cut perspex with silver plated earring hook. 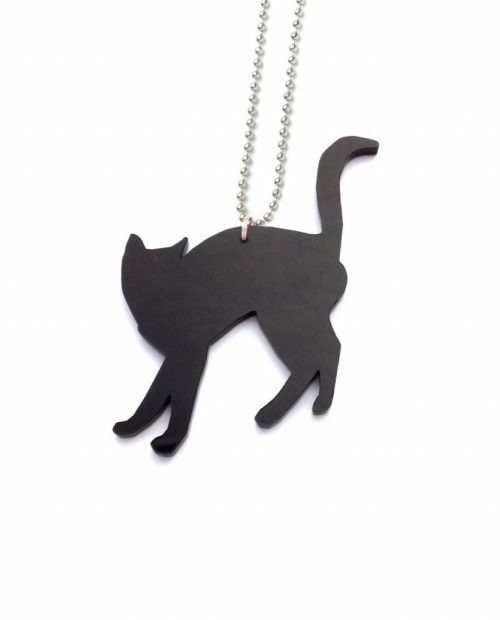 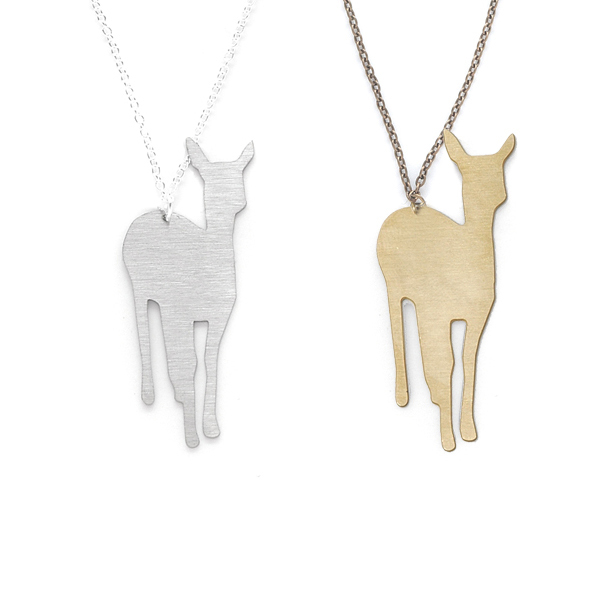 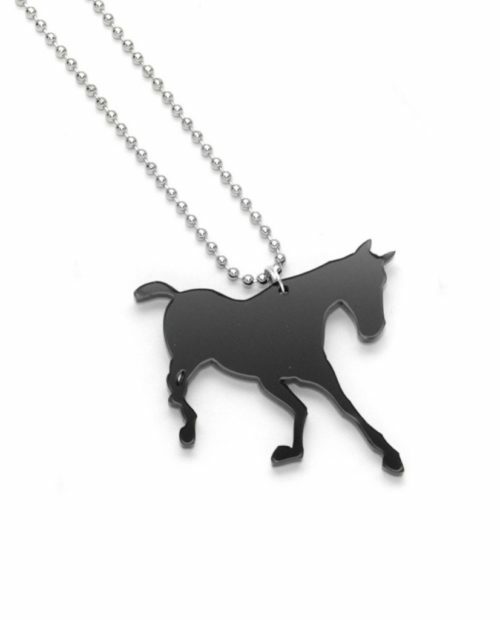 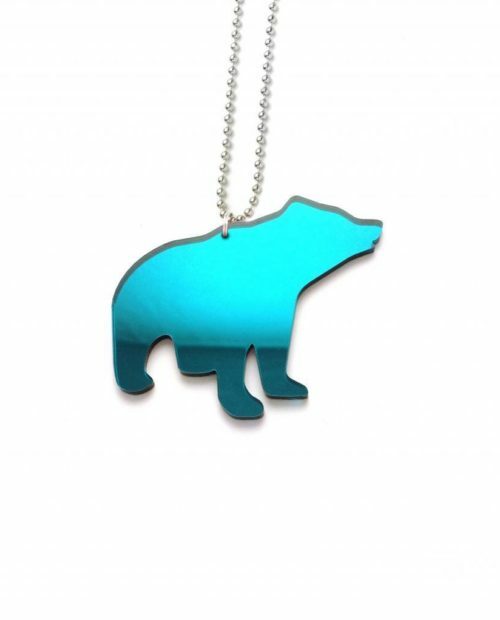 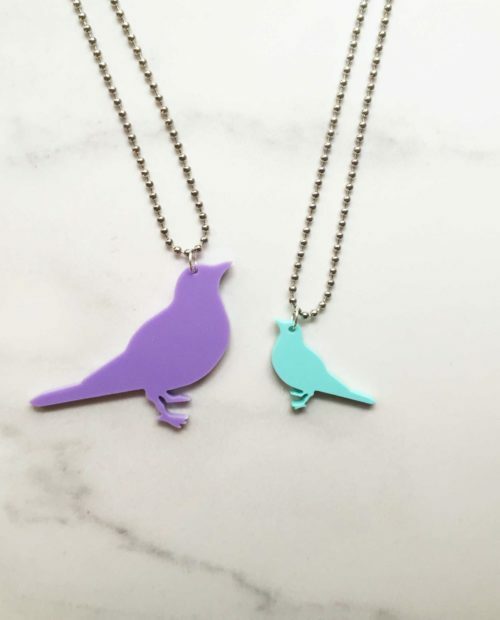 Carol Cat is also available as pendant, brooch and safety reflector. 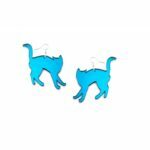 See all of our cats here!